commented on "Needing extra medal groups for family members? 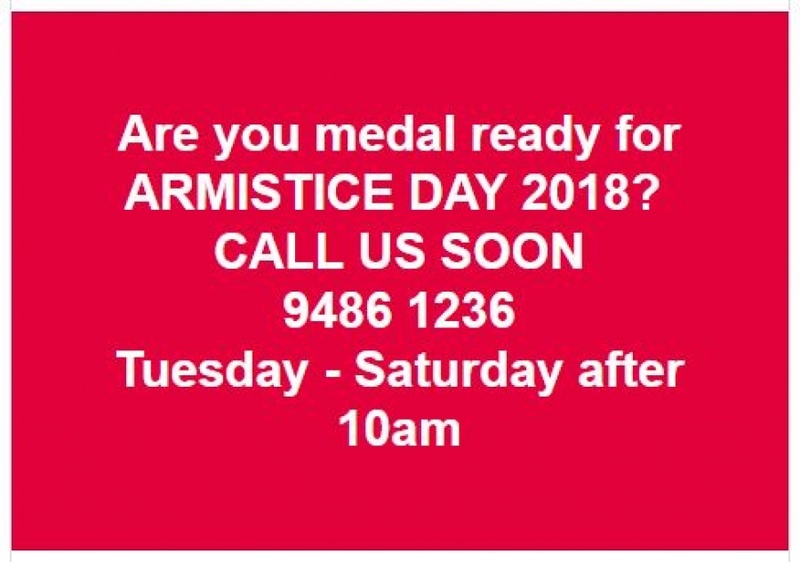 ..."
Needing extra medal groups for family members? The weeks will slip by very quickly!